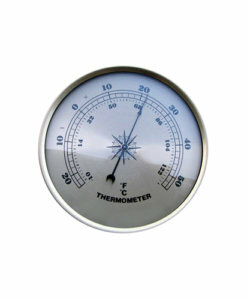 What is a barometer? 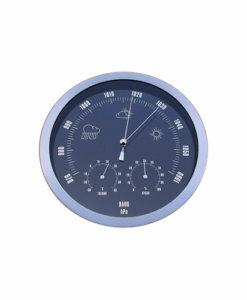 The barometer is an instrument for measuring atmospheric pressure, used especially in weather forecasting. 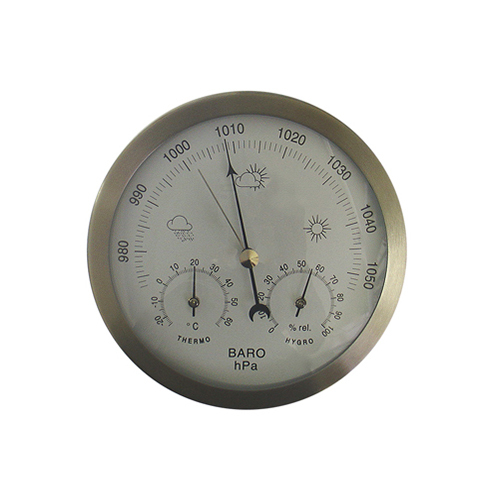 Because atmospheric pressure changes with distance above or below sea level, a barometer can also be used to measure altitude. 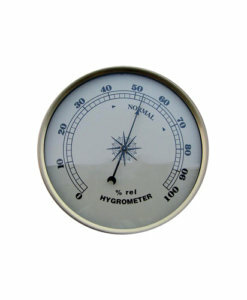 An aneroid barometer indicates pressure on a dial using a needle that is mechanically linked to a partially evacuated chamber, which responds to pressure changes. 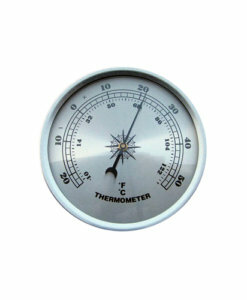 It was invented in 1643 by the Italian scientist Evangelista Torricelli, who used a column of water in a tube 34 ft (10.4 m) long. 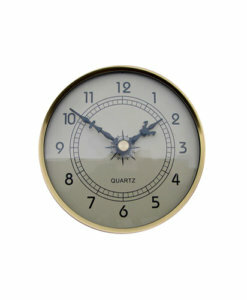 Fishermen are keen strategists using a barometer to determine fish behaviour trends. 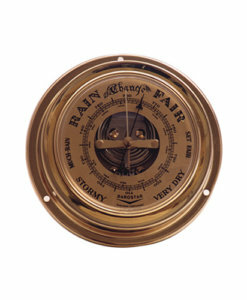 The barometer is an instrument for measuring atmospheric pressure, used especially in weather forecasting. 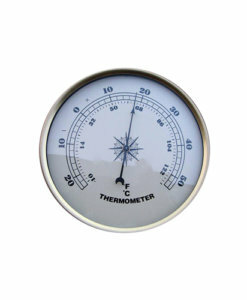 Because atmospheric pressure changes with distance above or below sea level, a barometer can also be used to measure altitude. 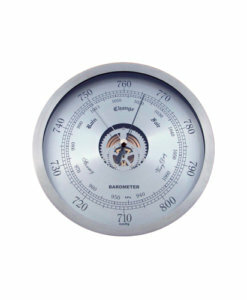 An aneroid barometer indicates pressure on a dial using a needle that is mechanically linked to a partially evacuated chamber, which responds to pressure changes. 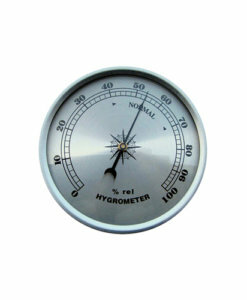 It was invented in 1643 by the Italian scientist Evangelista Torricelli, who used a column of water in a tube 34 ft (10.4 m) long. 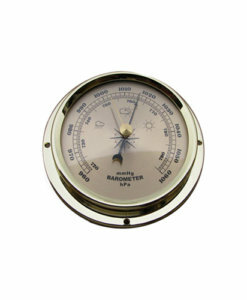 Fishermen are keen strategists using a barometer to determine fish behaviour trends.